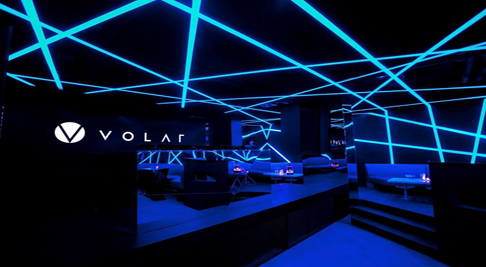 Few clubs make as much of an impression as Volar at the front door, stacked with bouncers and muscle-power that separates members and guests for entry. 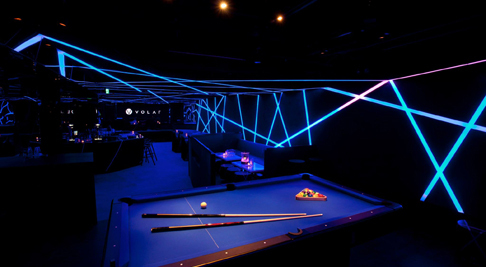 Inside, a mirrored corridor leads to the main lounge that feels like a futuristic spaceship complete with LCD walls and soundtrack of Motown anthems with a Mark Ronson-backbeat. After midnight, the main dance floor of the club opens with imported house DJs that spin for a dressy and somewhat more grown-up crowd of posh Hong Kong revelers that arrive in mass by 3am and linger until 6. While you may think a 9pm arrival is good planning, the club doesn’t get going until at least 2am on weekends making for a very long wait. 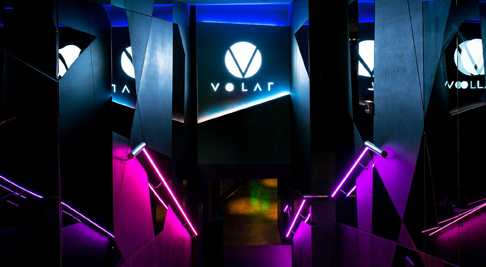 Enquire in advance regarding weekend memberships that make for an easier time at the door, especially if arriving after 1am on a Friday or Saturday night. Amazing Signature Cocktails at NYC Revival Bar in Hong Kong.